Today, we’re excited to announce investments in three early-stage companies building Alexa-powered experiences and extending the future of conversational AI. Today we announce an expansion of the Amazon Alexa Fellowship from 4 universities in 2017 to 18 universities in 2018, fueling the future of conversational AI research, education, and entrepreneurship. Today, the Alexa Fund is pleased to announce the nine companies selected for the Alexa Accelerator, powered by Techstars, a program designed to support early-stage startups using voice to deliver transformative customer and business experiences. We are excited to announce the Alexa Fund opened applications for startups worldwide to apply to the next Alexa Accelerator powered by Techstars. Today we are excited to announce up to an additional $100 million in venture capital for the Alexa Fund targeted at international investment opportunities. Voice technology carries enormous promise, as many people know from their interactions with Alexa, the voice service that powers devices like Amazon Echo. Our teams here at Amazon are working hard to unlock that potential, but innovation requires a collective effort, from large companies like ours to two-person startups, and from casual hobbyists to major academic institutions. Today, we’re excited to announce the Alexa Fund Fellowship, a new program to support universities and researchers focused on transformative voice technologies such as text-to-speech (TTS), natural language understanding (NLU), automatic speech recognition (ASR) and conversational artificial intelligence (AI). Alexa Fund Fellows will receive funding, access to Alexa devices, and mentoring from an Alexa Science team member to develop an undergraduate or graduate curriculum around one or more of these disciplines. 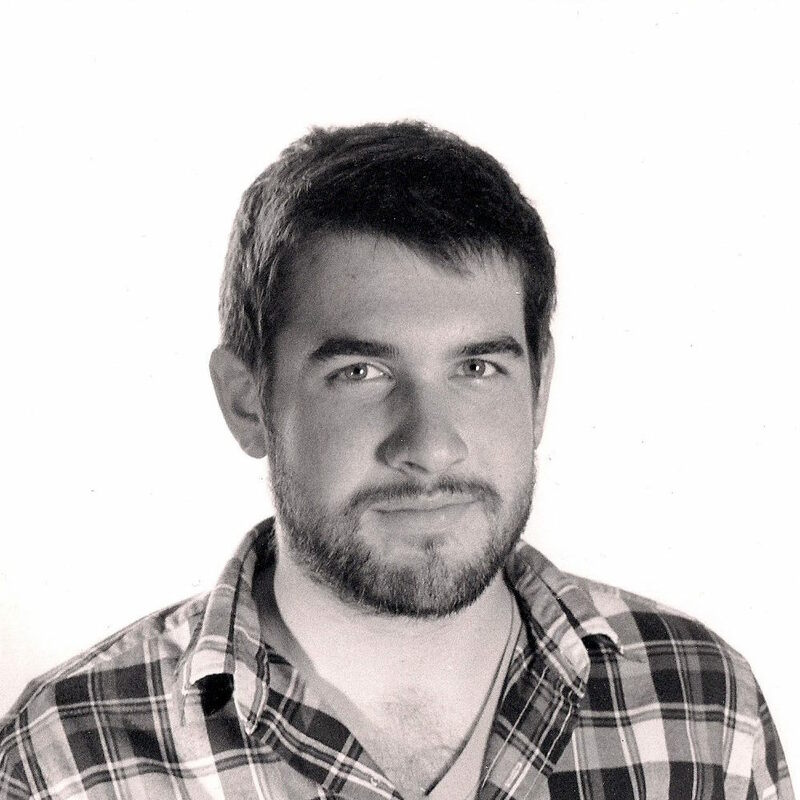 The year-long program culminates in a demo day where students can showcase their work for peers, university faculty and members of the Alexa team. We’re also pleased to announce our first group of university participants: Carnegie Mellon University (CMU), Johns Hopkins University, University of Southern California (USC), and University of Waterloo. Both Carnegie Mellon and Waterloo have already chosen fellows and begun offering classes for engineering students, while courses from Johns Hopkins and USC will begin in fall 2017. Voice is one of the most natural ways we can control and interact with the technology we use every day. From the kitchen to the beach, customers have told us that they love the ability to simply ask Alexa to stream their favorite songs, check weather and news reports, and access thousands of Alexa skills. Today we’re excited to announce the Alexa Fund has added Vesper, developer of the world’s most advanced acoustic sensors, to the Alexa family by contributing to its Series A funding. 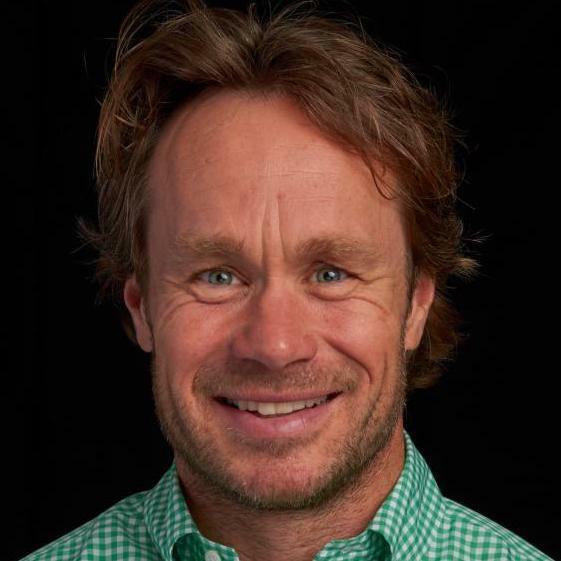 The $15 million round was led by Boston-based venture capital firm Accomplice, and also includes investment support from Hyperlane, Miraenano Tech, and other undisclosed investors. Vesper’s MEMS microphones use a patented piezoelectric design to prevent dust, water, solder flux vapors, and more from impacting performance, presenting a unique opportunity for manufacturers to build products for a variety of environments and use cases. Vesper’s latest product, VM1010, is the only wake-on-sound MEMS microphone on the market, introducing the possibility of always-listening devices at next-to-zero power draw. As part of its commitment to invest up to $100 million in companies fueling voice technology innovation, the Alexa Fund is constantly looking for startups enabling new and exciting voice-activated capabilities for their customers. Vesper’s technology opens the door to adding Alexa to new device types, such as portable electronics where environmental resistance is an important attribute or where in-home devices require far-field applications for truly hands-free experiences. Are you the next Alexa Fund business? The Alexa Fund builds on Amazon’s track record of helping innovative individuals grow ideas into successful products and businesses. Amazon helps accelerate ideas by offering unique benefits to development teams, such as early access to Alexa capabilities and enhanced marketing support across channels. Learn more about the Alexa Fund and its portfolio of companies on the Amazon Developer Portal. For over a year, the Alexa Fund has been investing in promising startups that are fueling speech technology advances and voice application innovation. Today, we are excited to announce the Alexa Accelerator, powered by Techstars. The accelerator is the first of its kind at Amazon and another initiative from the Alexa Fund to champion builders, developers, and entrepreneurs innovating with voice technology. 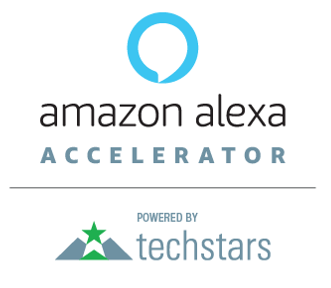 The Alexa Accelerator, powered by Techstars, will focus on Alexa domains, including, but not limited to, such areas as connected home, wearables and hearables, enterprise, communications, connected car, health and wellness, and enabling technologies. It will also give us the opportunity to work with exciting startups from around the world, and along the way, we expect to see many new applications and innovations we haven’t even imagined. 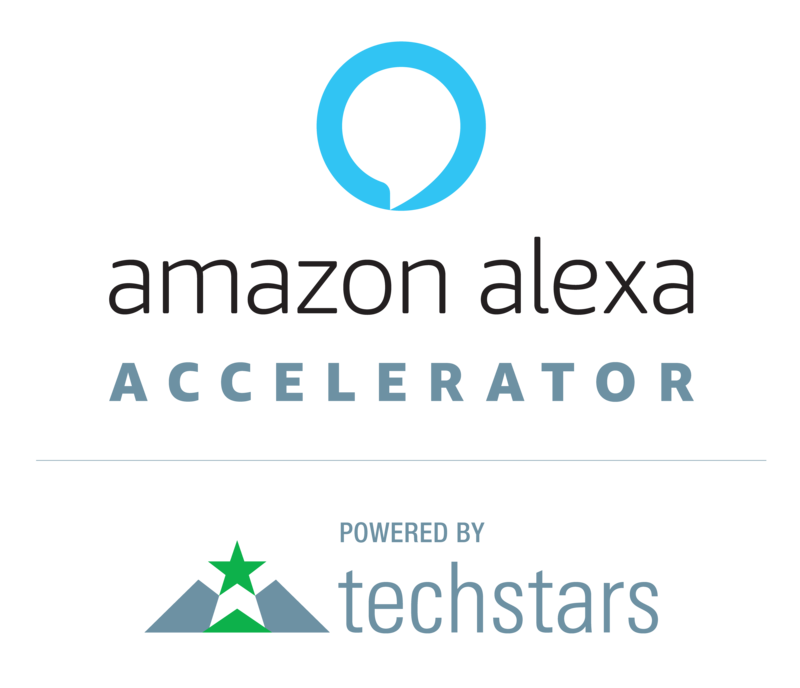 The Alexa Accelerator, powered by Techstars, will begin accepting applications to the program in January 2017. Following a rigorous review process, 10-12 selected finalists will come together in Seattle to take part in an intensive 13-week program, during which time they’ll be matched with mentors from Amazon and Techstars to develop their technologies and business models. 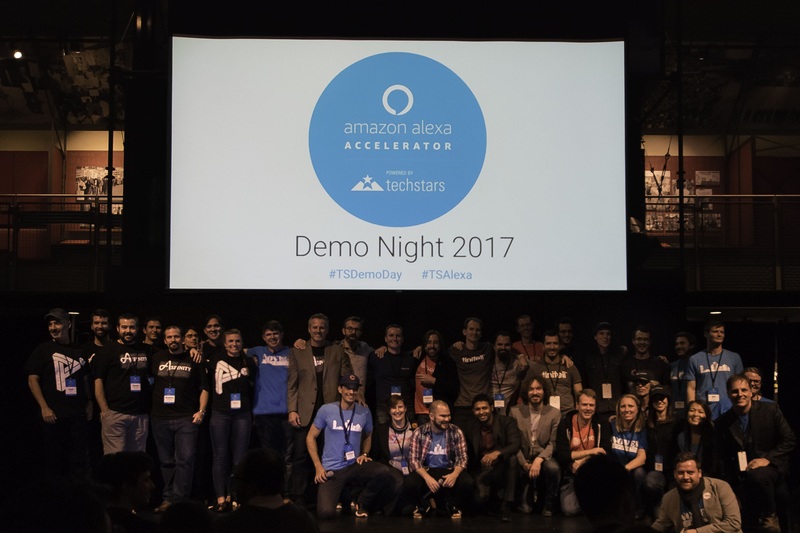 The program begins in July 2017 and comes to an eventfulclose in October 2017 with the Alexa Accelerator, powered by Techstars Demo Day, giving the companies the opportunity to showcase their products and meet with investors. The Alexa Accelerator, powered by Techstars, is part of the fast-growing Alexa Fund, which now includes 22 investments in companies that range from early- to late-stage. To share more about the accelerator, program leaders from the Alexa Fund and Techstars will host information sessions in places like Seattle, San Francisco, New York City, Boston, London, Berlin, and Tel Aviv over the coming months. Visit the Alexa Accelerator, powered by Techstars page to learn more and to stay tuned to updates.